By Ariana Davies, age 37. I guess I have always had thin hair since the day I can remember. As a little girl, I always used to envy other girls at school for having such long and thick locks. My hair always seemed very thin in comparison to theirs, but my mother always used to tell me it would grow faster and thicken up over time. I never really did though. I sort of accepted the fact I was destined to have thin strands for the rest of my life, and to be honest, once I got used to the idea, I wasn't all that bothered about it. Yes, I had thin hair, but it was not patchy, and I certainly didn't suffer from any form of shedding or hair loss, so it really could have been worse... so I later discovered. During pregnancy, I started to notice my hair getting awfully thin - and I mean thinner than it usually looked. I wasn't panicking at the time as I knew this was something that could occur as a result of being pregnant. Also, I wasn't shedding any hair at this point, so I continued with my life and stayed optimistic about the future. In the aftermath of giving birth to our beautiful son, I did start to notice even more drastic changes in my hair. It was getting even thinner, and severe shedding had begun. I was mortified, so I went to see a specialist immediately. He told me this was perfectly normal in many women after giving birth, and that there were treatments that could help minimise the effects of the shedding. 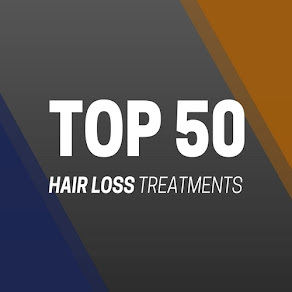 So, I took his recommendations and used a varied range of hair loss treatments over the next couple of years, from shampoos, creams and pills, to laser brushes and derma-rolling devices. You name it, I tried it, and none of it worked. So, six months after my pregnancy, I did notice much less shedding, and even though my hair was still very thin, it certainly wasn't as bad as it was during the weeks right after I gave birth. I had come off breastfeeding at this point, so maybe this had something to do with the improvement of my hair. However, I still wasn't happy with my locks, and I was always looking for treatments that could be effective for me. I constantly lived in hope. I found myself pregnant again at the age of 30, and I would be lying if I said I wasn't concerned about my strands, based on my previous experience during and after pregnancy. But, I tried to put any negative thoughts to the back of my head, in order to focus on a healthy pregnancy. So I did, but as my pregnancy went on, the problem came back - and this time it was much worse! About 7 months into my pregnancy I noticed quite severe shedding - something that hadn't occurred previously until I had given birth. I started to panic, and I went to see the specialist right away, hoping there was something he could give me that would rid these symptoms before they really got out of hand. 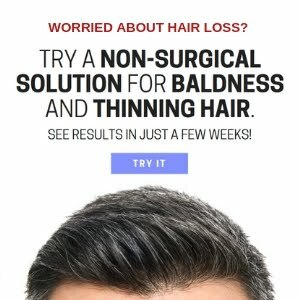 Unfortunately, as I painfully suspected, there was nothing new in what he told me, and all he could do was recommend the same treatments as the last time - either that or I could consider hair surgery, which I was not particularly keen on, and something I would really struggle to afford anyway. Our second son was born and the shedding continued right up to the point when I stopped breastfeeding. The shedding then slowed down, but my hair looked pretty awful. It was thinner than it had ever been before, I was was pretty mortified. I found myself looking at wigs online, and even though I never purchased one, I came pretty close at times. I was just so embarrassed about my thin hair - I hated it so much. In the years since giving birth to our two boys, I tried a few treatments that helped my hair to a certain extent. 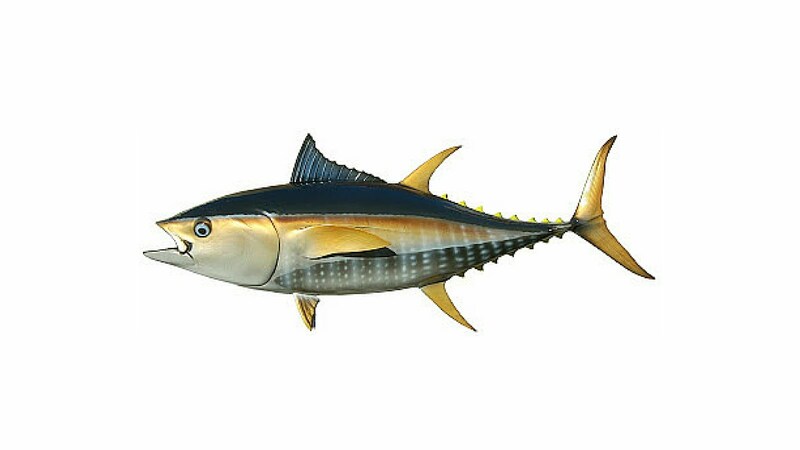 I found minoxidil 2% solution to be OK for the slight prevention of hair fall,but it was nothing revolutionary. I also tried Viviscal tablets for a good two years, of which I was generally quite happy with, but again, my hair still looked very thin. 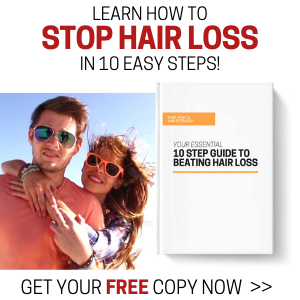 In my spare time I was always looking for something that could help me, and I constantly found myself on hair loss forums and advice websites, hoping someone had found an amazing treatment that could potentially solve my crisis! Unfortunately that was not to be, but it was comforting knowing there were other women out there who had the same problem as me, and that I wasn't alone. As I said, I was using Viviscal tablets for a couple of years, and during that time I was really keen to find a topical serum to use in conjunction with the tablets. I tried a few different brands including LA Science and Foligain, but neither were particularly effective for me. Then I stumbled across an intriguing serum by HR23+ that contained a wide blend of ingredients including the very potent KGF (Keratinocyte Growth Factor) with saw palmetto. This looked by far the most appealing serum I had come across, so I checked out their website for more information. 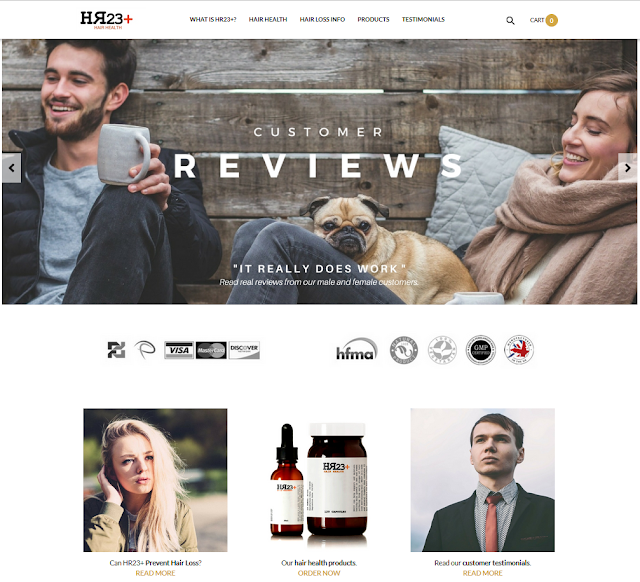 I'd never heard of HR23+ before, but it turns out they also had a hair supplement designed for men and women who are trying to counteract baldness and thinning hair. After reading the positive customer reviews, I found myself tempted by both products, so I wrote to them via email and basically told them my story. I asked them what they would recommend for me and if they had any discounts going, as the products are very expensive. To my delight, they responded and offered me a free bottle of the supplement to try for a trial period of four weeks - such was their confidence in their product. I also asked about the serum, but they said it was not essential. Only the supplement was needed. So, within 24 hours my bottle arrived and I started taking it straight away. This meant I stopped using Viviscal. After only a few weeks of using HR23+ supplement, I noticed far less shedding, and there were already new hairs sprouting up at my temples, which my hairdresser actually noticed too. 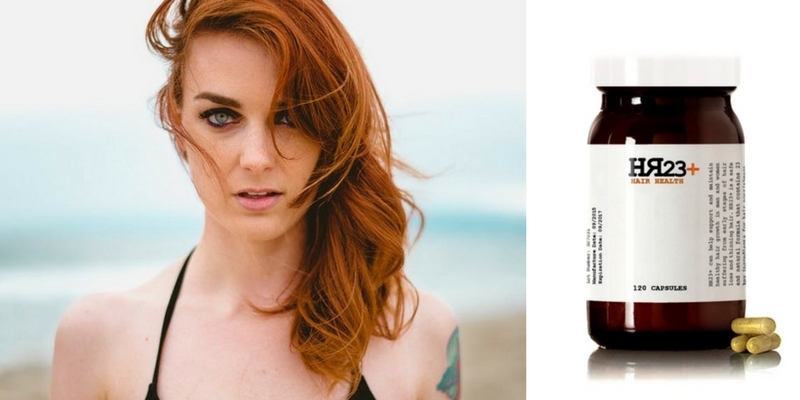 My husband commented that my hair looked much thicker than usual, and he was completely unaware that I was using this new supplement. I deliberately didn't want him to know I was using it, so he would hopefully notice my hair naturally off his own accord. It's not like I discovered a cure for baldness, but I did finally find something that was giving me clear results - and I never felt this good about my hair in a very long time - if ever. I ordered some more bottles of HR23+ and I continue to take these pills to this very day. 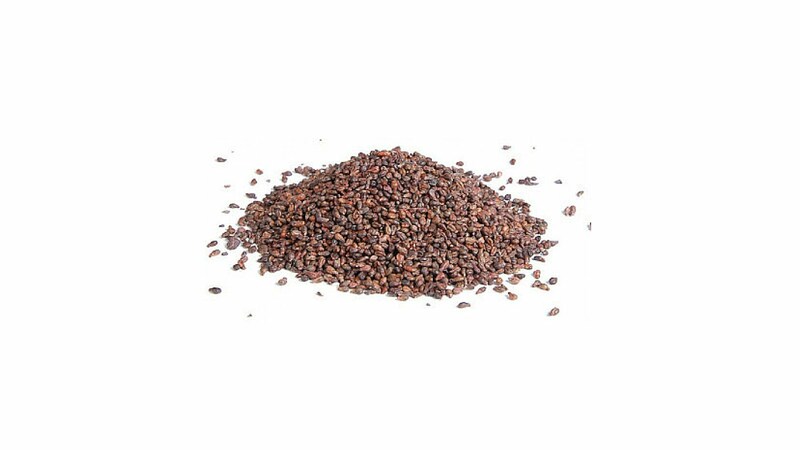 I have been using this supplement for about two years and I can assure you it really does work. My hair is so much thicker than it used to be, and now I do not shed at all. Yes, my hair is still thin in comparison to most women, but I have always had thin strands, so this is very much a welcome improvement. Being 35 at the time, I was literally on the verge of giving up. I had tried so many treatments, many of which were doing more harm to my hair than good, and I was just emotionally drained by it all. These HR23+ capsules have worked wonders for my hair, and I would recommend them highly to any woman who can relate to my experiences. My friends and family have noticed huge improvements in my hair since I started taking these pills, and I can finally wear my hair down with a bit of pride and joy! 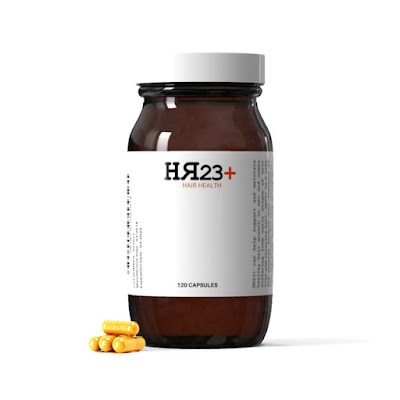 It may not be a cure for hair loss, but HR23+ is certainly the next best thing.